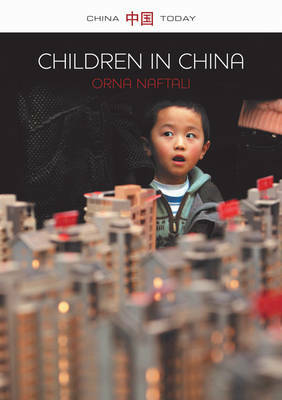 Drawing on a broad range of literature and original ethnographic research, Naftali explores the rise of new ideas of child-care, child-vulnerability and child-agency; the impact of the One-Child Policy; and the emergence of children as independent consumers in the new market economy. She shows that Chinese boys and increasingly girls, too are enjoying a new empowerment, a development that has met with ambiguity and resistance from both caregivers and the state. She also demonstrates how economic restructuring and the recent waves of rural/urban migration have produced starkly unequal conditions for children's education and development both in the countryside and in the cities.